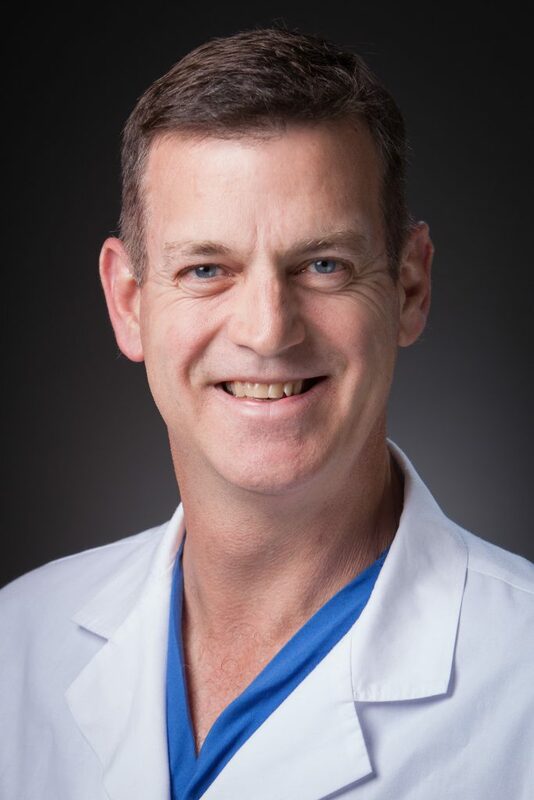 Dr. William Aimar Rollefson is a Little Rock cardiologist board certified in internal medicine, cardiovascular disease and interventional cardiology and is certified as an advanced cardiovascular life support instructor. A native of Little Rock, Dr. Rollefson graduated from Hendrix College in Conway before earning his medical degree with honors from University of Arkansas for Medical Sciences in 1991. He then went to Tripler Army Medical Center in Honolulu to complete both his internship and residency. He completed his fellowship in cardiology at Brooke Army Medical Center in San Antonio, where he remained for several years as director of cardiovascular interventions before coming to Arkansas Heart Hospital Clinic. The recipient of numerous awards (including Outstanding Staff Teacher and Outstanding Original Research), Dr. Rollefson has been well recognized for his talents in medicine, teaching and research.